What a lovely quote that touches on the peace that drifts in with a fresh snowfall. In Chicago, that quilt lasts but a moment. A lot of times, the snow doesn’t stick for more than a day. But when it does, it equates extra traffic times, tighter side streets, and sloppy, soot-covered snow banks. And don’t get me started on schlepping kids in and out of the car. Check out this video on snow days? I can relate. We’ve had four in Chicago this winter. The first, second, and third … boy, I was enjoying those stolen days with the girls. By the fourth, I was done. It’s been a brutal February. The coldest on record in Chicagoland and I’d wager elsewhere. Have you seen this nearly frozen waves, captured by a Nantucket photographer? I woke up yesterday – the 3rd of March – and it was snowing. Guess the month decided to roar like a lion. Where’s the lamb already? Do the endless winters – especially this one! 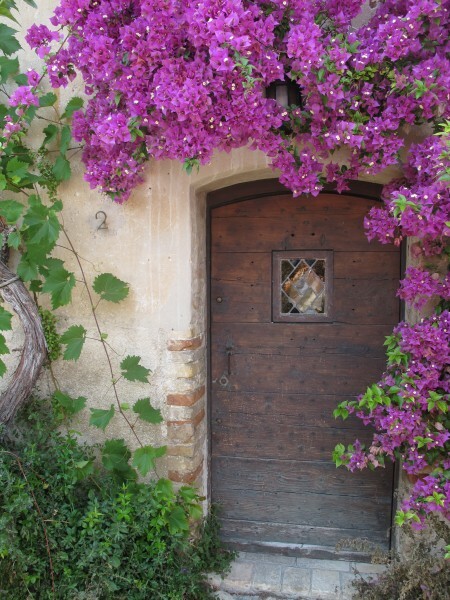 – have you threatening to flee to a warmer climate? … for good. My Green Bay roots notwithstanding, I’m an above-40-kind-of-girl. Maybe it’s because I was born in July, but I’m always California dreaming. I’m not above the usual, “Why do we live here?,” but there’s a reason. In fact, many. I have my eye on a future in Mill Valley, California, but for now, I’m here and this is how I see it – there are four months of winter in Chicago. I admit that I have a mental pacing guide to get myself through through the cold-weather months. November = there will be warm days of and on and comfortable outdoor play lasts until mid-month. Thanksgiving sees the month through to the close. December = there’s prepartions and parties for the holidays and the beauty of snow is fresh, not lost. January = the holidays have ended, so kids have fresh toys if we’re indoors. 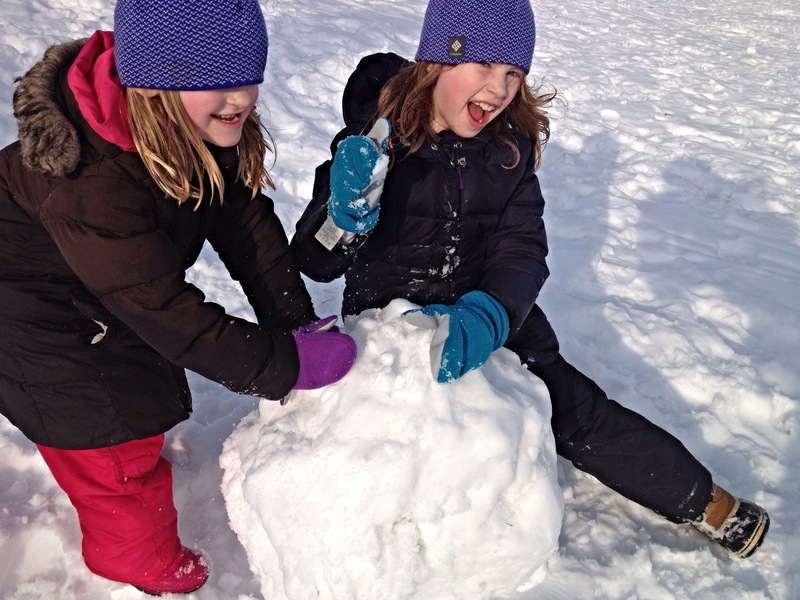 Winter fun is novel and our mindsets are renewed with the New Year. February = well, February is a tough month for me. It’s STILL cold and snowy. This is the month when I need to have some plans in place. By February, I’m checking out swimwear and planning my summer uniform. It’s how this July-born girl makes it through the last cold month. What about you? Do you dream of warmth? Plan a vacation to Mexico? How do you get through the cold? Or do you embrace it? Winter does not have to equate days upon days indoors. 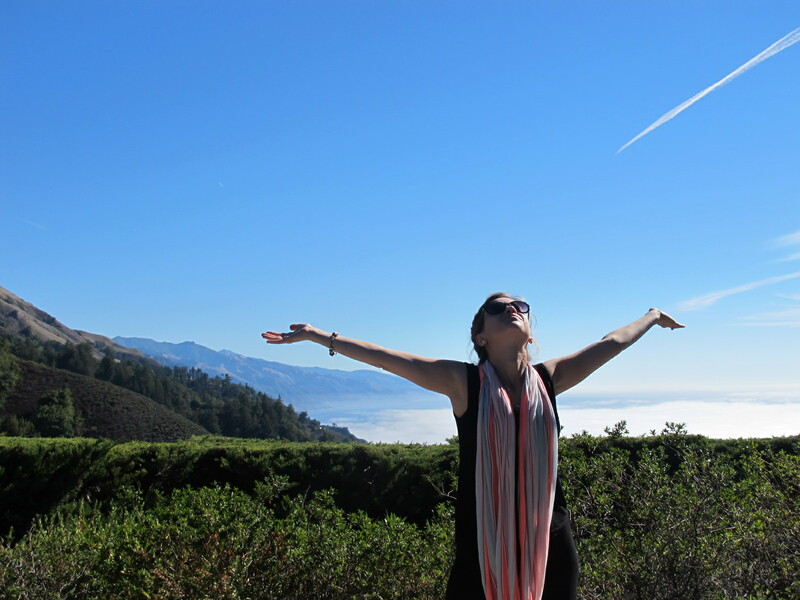 I crave vitamin D-time, so cold be damned we’re getting outdoors during the winter months. Despite the bite in the air, I grab my Turtle Fur neck wraparound and toe warmers, bundle up the girls, and head out for some activity. 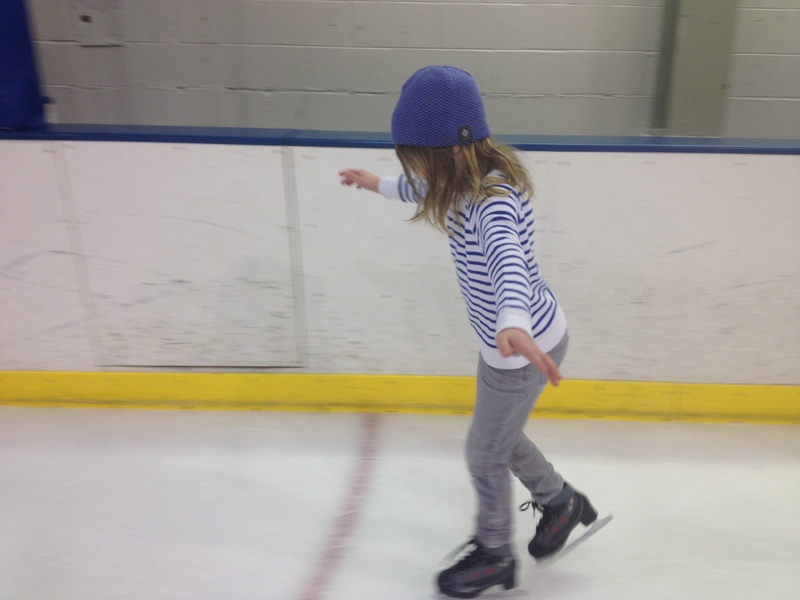 This activity takes more patience with littles – Stella spend a fair amount of time looking at the sky and said several times, “you did this to me!” – but moving around the rink gets your heart pumping. 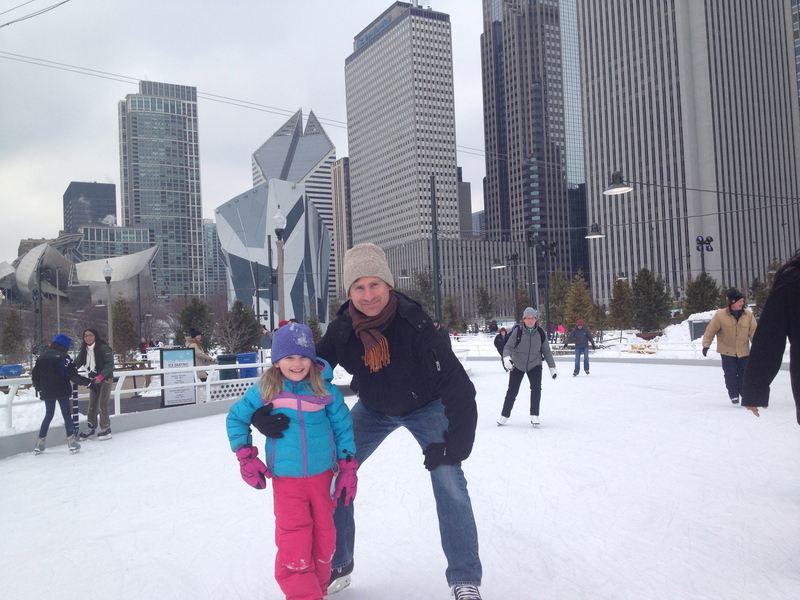 In downtown Chicago, there’s the rink near the Bean in Millennium Park and the newest addition, the Ribbon at Maggie Daily Park. At the Ribbon the loop is like a winter-time (not-so-lazy) Lazy River. There’s a slight incline and descent, which is fun if you want to get going and there are railings on the inside and outside of the track for the less skilled. Skating is free at both spots, so bring your own skates if you have them. You can rent skates on site, but $12 a pop it adds up, and you need to wait in line to pick up and drop off the skates. Don’t worry about your bags, though, you can stick them in a locker for $1. 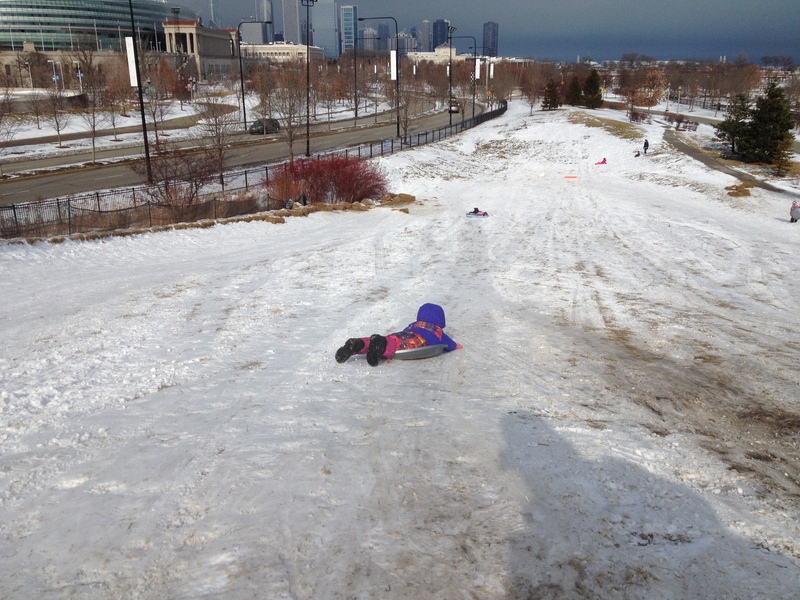 If there’s snow, there’s a hill nearby to sled down. It may even been in your front yard. We like the one at Solder Field. Parking is free and the backdrop is the city of Chicago. We’re game for activity outdoors, even in less than ideal conditions. If you’d like more than classic sleddding, another option is tubbing. Many ski hills offer that. If you want to go skiing or snowboarding, you don’t need to leave the Midwest. 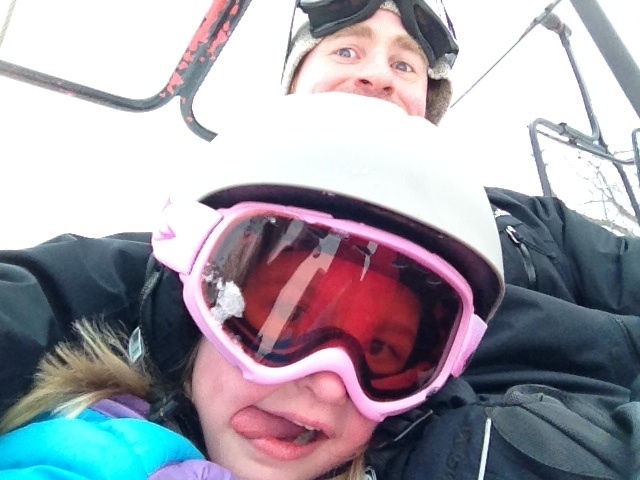 There are many ski hills in lllinois, Michigan, and Wisconsin, so pick your desired driving distance and go. 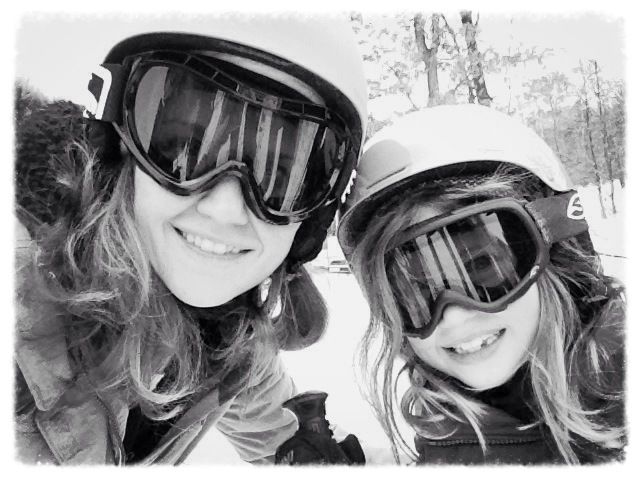 We like to sign the girls up for lessons because ski school is magical. The kids play, learn proper techniques, move from newby to beginner, and get a snack. They gain skills and we have the luxury of skiing alone for part (or all) of the day. 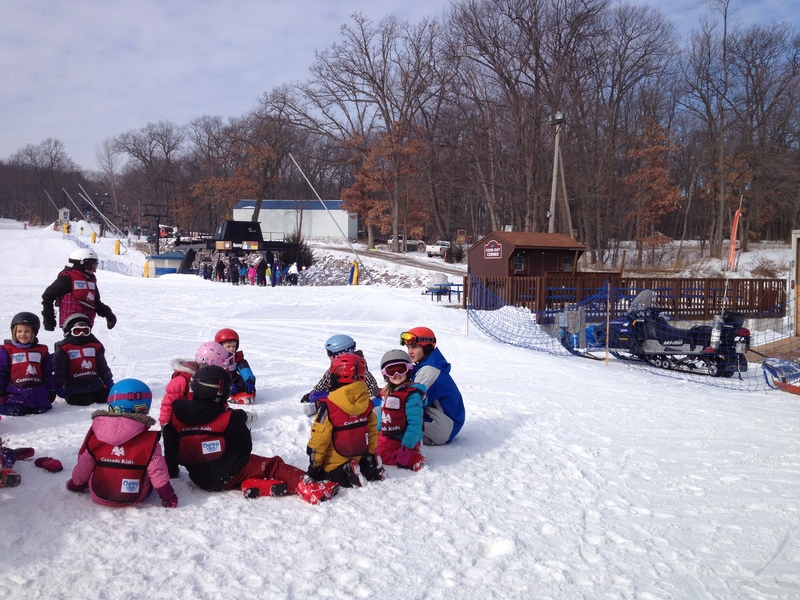 It’s win-win way to ski with young kids. Do you use this harnesswhen teaching/gliding down the hill with your littles? We didn’t, but it would have come in handy with Stella on the back half of the day. After a handful of runs together, I was plenty beat and ready for a après-skibevy at a local brewpub. The girls like to help daddy with the shoveling. We have a kid-sized shovel and they help build mountains to slide down and dig holes to sit in. What more to say than, do you wanna build one? If you’re not sold to get cold, read this advice from an Arctic Scuba Diver. Yes, you read it correctly, Arctic.scuba.diver. Now, that’s in a category of its own. 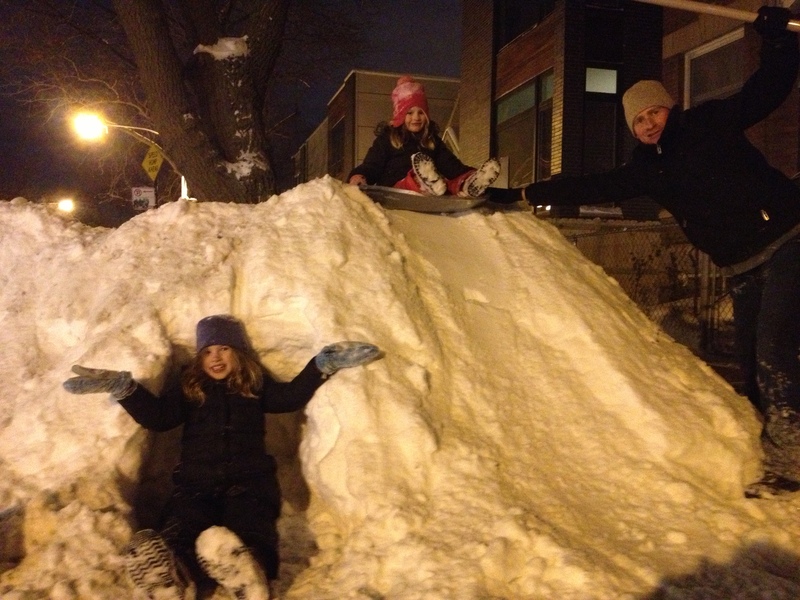 What outdoor activities do you do with your kids during the winter months? It looks like y’all had a lot of fun. I would love to make a snowman. We do not hardly get snow in Texas and the last time we had enough snow to make a snowman was when we were staying in Mississippi about 4 yrs ago.